Mademoiselle Ricci embodies an elegant and impertinent woman. She makes light of conventions and lives her true romance. 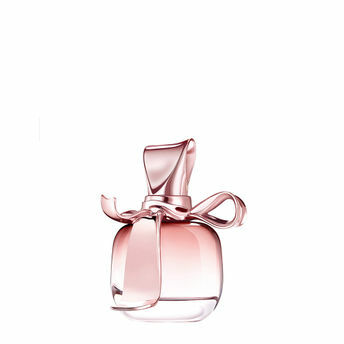 For this joyous love declaration, Nina Ricci has composed a pink bouquet. A perfume of romance, which is floral, sensual and luminous. Rose Centifolia, eglantine, pink laurel and pink pepper, set against Musk and White Wood, with each note revealing the facets of Mademoiselle Ricci. Explore the entire range of Perfumes (EDT & EDP) available on Nykaa. Shop more Nina Ricci products here.You can browse through the complete world of Nina Ricci Perfumes (EDT & EDP) .Alternatively, you can also find many more products from the Nina Ricci Mademoiselle Ricci Eau De Parfum range.